Visit the ancient land of culture and enchantment. 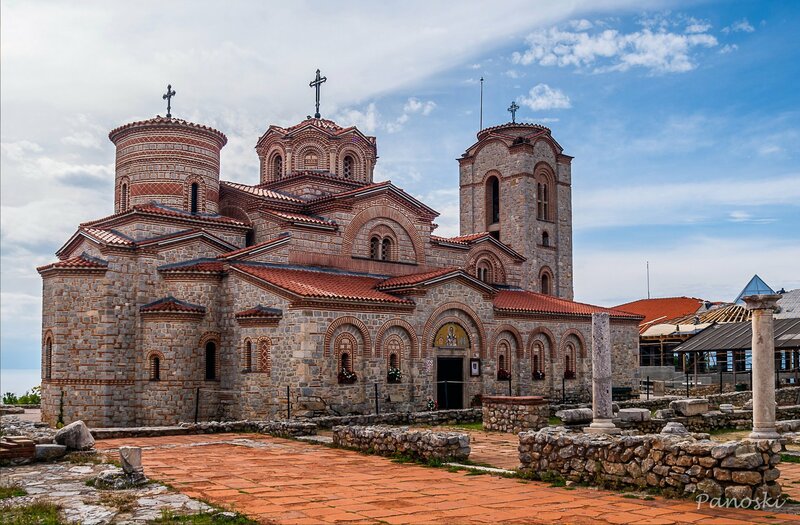 Visit Macedonia, the Balkans and Europe, and get to know it’s people, cuisine, churches and monuments. This unique country will capture your heart and you will learn to love it just as we do! 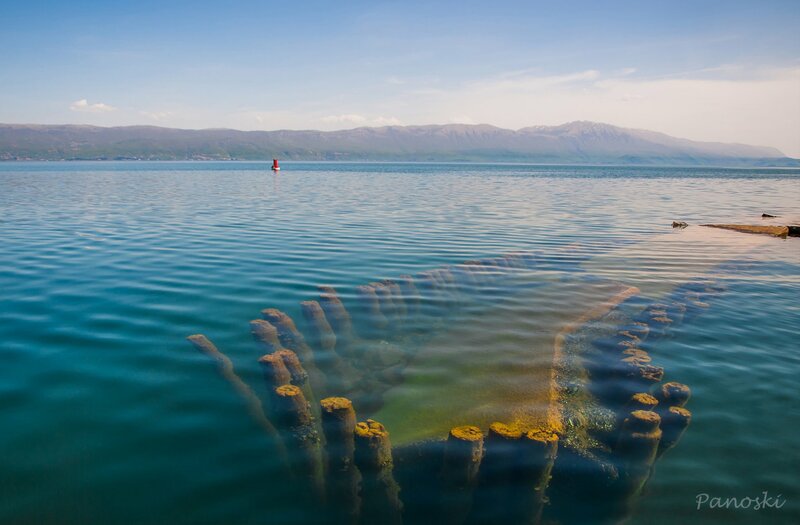 There is no greater treasure than the memories of a lifetime: swimming in the crystal clear waters of the most beautiful lake in the world, enjoying a cafe on the shore with your friends, or visiting relatives who share a common link. 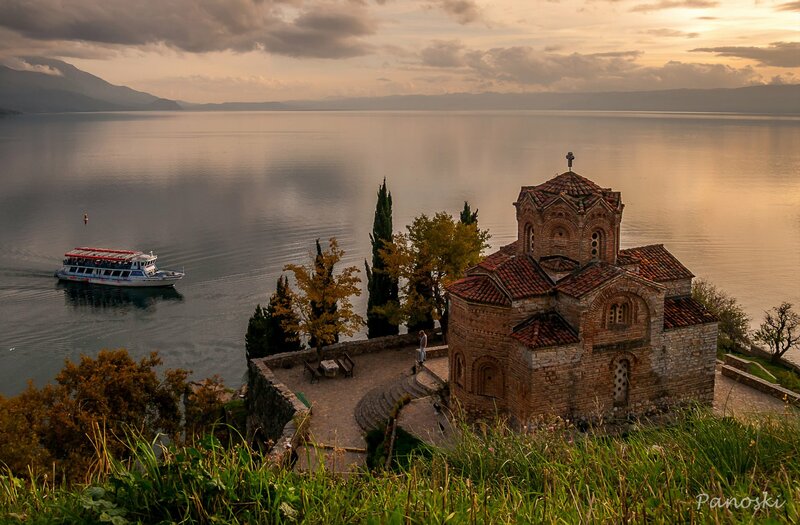 All of this can be done by using the services of OHRID TRAVEL. 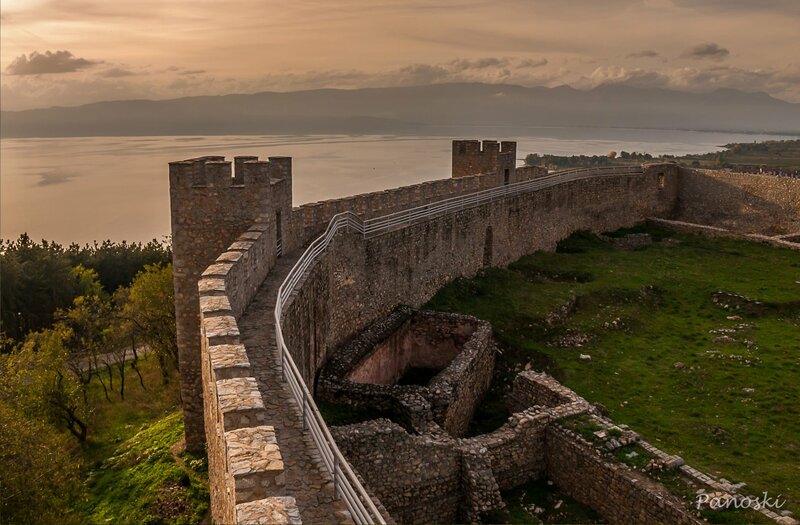 The premier travel agency for trips to Macedonia and beyond offers a variety of ways to get to Macedonia.